Act One: When Betsy hears mysterious noises in her room at night, her father John tries to comfort her, but the noises materialize as a spirit they can’t see, a Witch who torments Betsy. 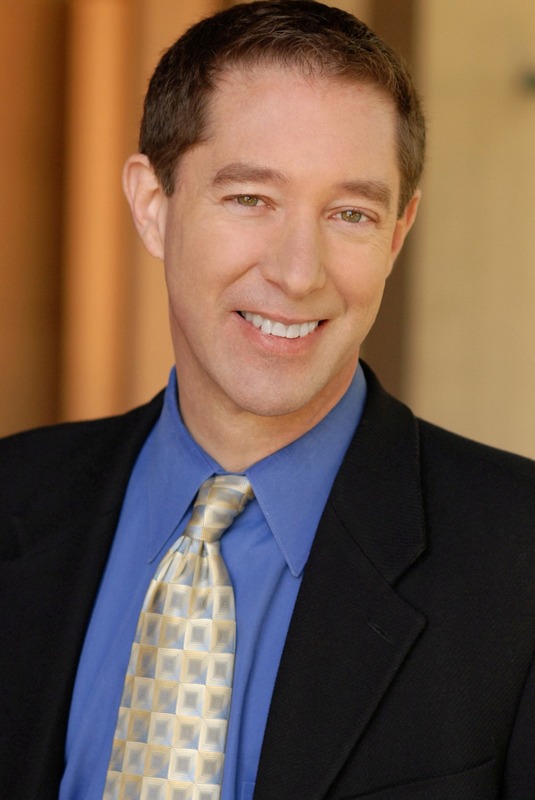 John forces Betsy, her mother Lucy, and her brother John Jr to keep the frightening manifestations secret. Betsy seeks help from a young man, Joshua, but the Witch gets stronger, and she develops a voice, condemning Betsy and the family at secret meeting of the abolitionist society. The family tries to pray the spirit away, but the Witch gathers four new spirits poised to attack the other family members. Act Two: The invisible spirits take over the household, now tormenting John for hurting Betsy. Betsy tries to thwart the Witch by running away with Joshua, and Lucy gets a witch ball from a neighbor, Kate, but nothing stops the spirits from torturing John. Finally Betsy tells the family that the spirits came because John’s nighttime games in her bedroom had gone too far, and the spirits kill John. Betsy both loved and hated her father—and is shocked to learn that she is the Witch. At her father’s funeral, Betsy gains control over the Witch by forgiving herself, and the Witch disappears. 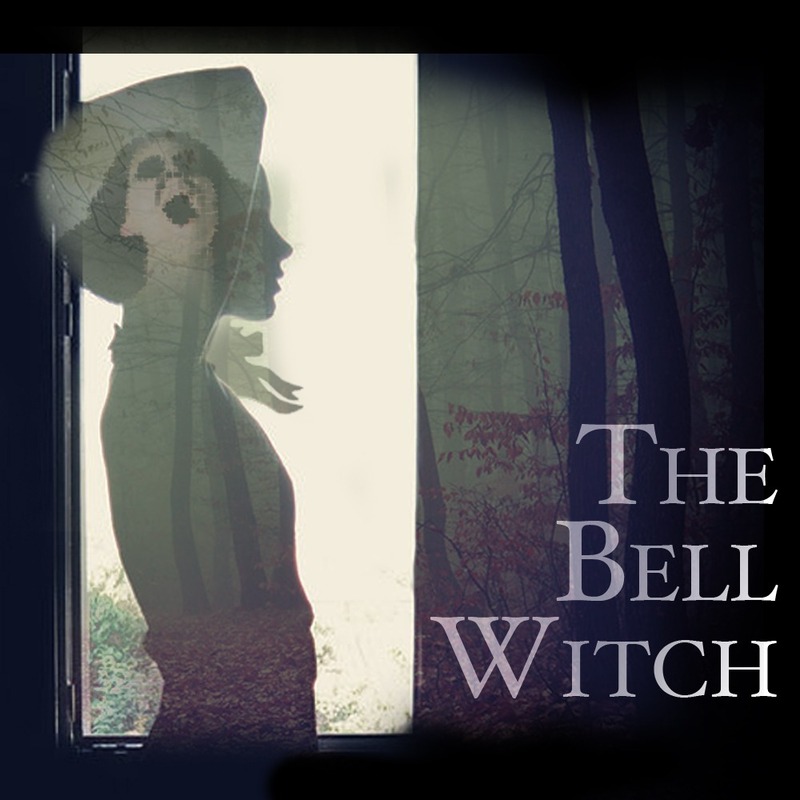 The Bell Witch was commissioned by The Theatre at Boston Court, Pasadena, CA, and received an initial reading in October 2012 under the direction of Ken Sawyer. It is currently in development. 5. JUST ONE WORD - John, Lucy, Betsy, John Jr.